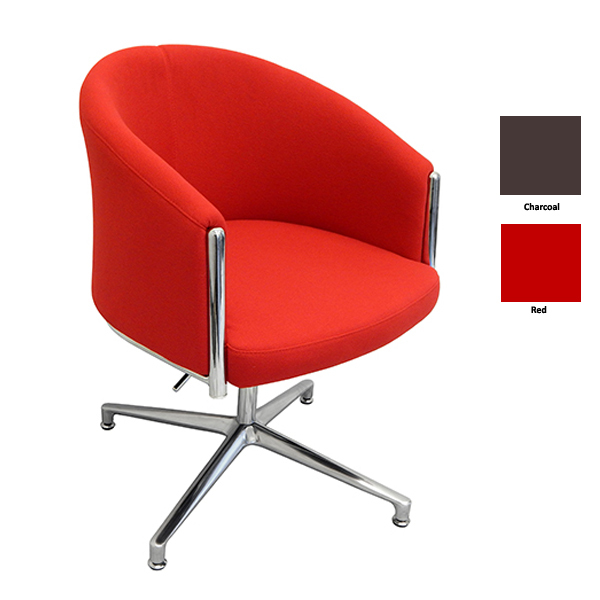 The Splash Club Lounge Chair is a comfortable tub chair with chrome trim and a 4 star base with levelling feet and a gas height adjustment. 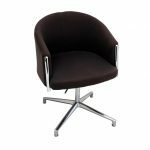 The Splash Club Lounge Chair is a comfortable tub chair with chrome trim and a 4 star base with levelling feet and a gas height adjustment. 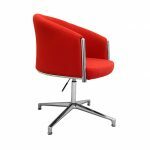 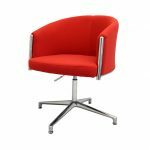 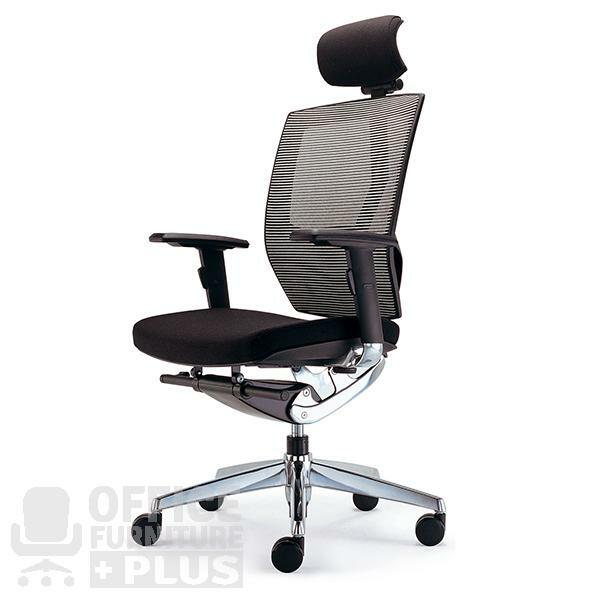 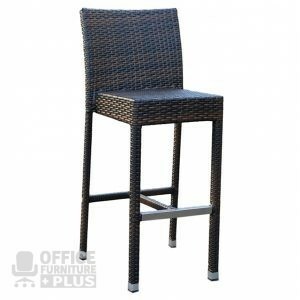 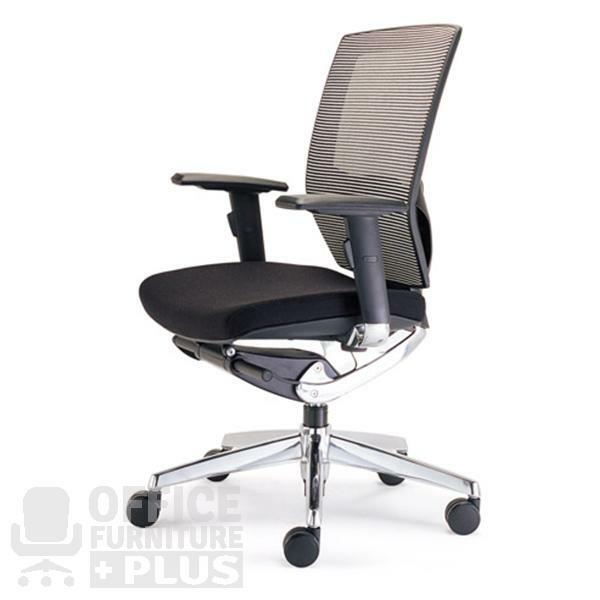 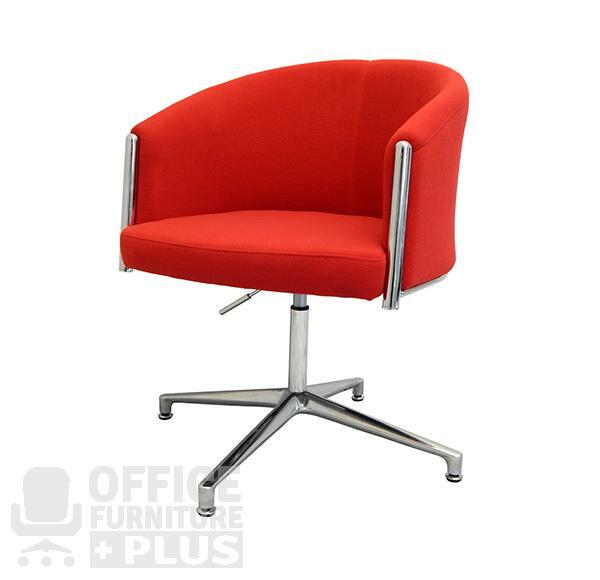 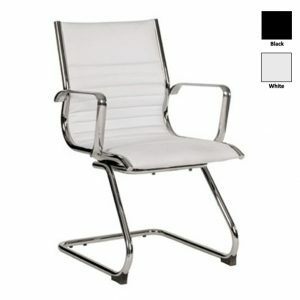 Will suit as a reception, meeting, breakout or boardroom chair.